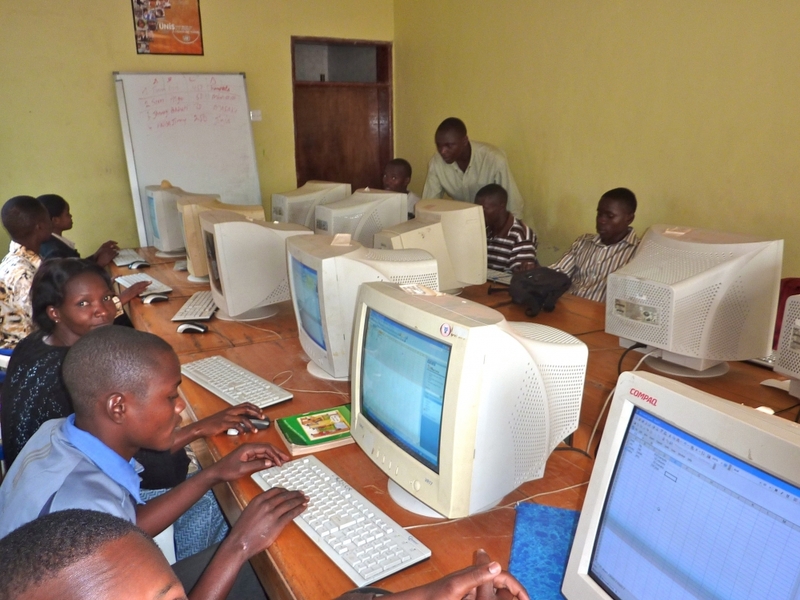 PADEAP started ICT training in 1997 training 1,500 students both Ugandan nationals and refugees from different countries, such as Ethiopia, Eritrea, Congo, Rwanda, Somalia and Sudanese are being trained. In 2011 we intend to register as a registered ICDL centre in Uganda offer fully accredited courses to refugees and Ugandan nationals. Many students are constantly from one country to another, this course will assist them wherever they decide to settle.